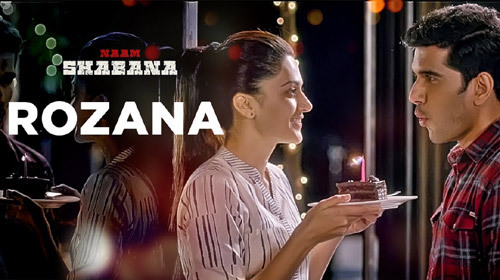 Rozana Lyrics from Naam Shabana is sung by Shreya Ghoshal. Its music ic composed by Rochak Kohli and lyrics are written by Manoj Muntashir. Naam Shabana features Akshay Kumar and Taapsee Pannu in lead roles. If you find any mistake in lyrics of ROZANA LYRICS – Naam Shabana | Shreya Ghoshal song please let us know in comments.